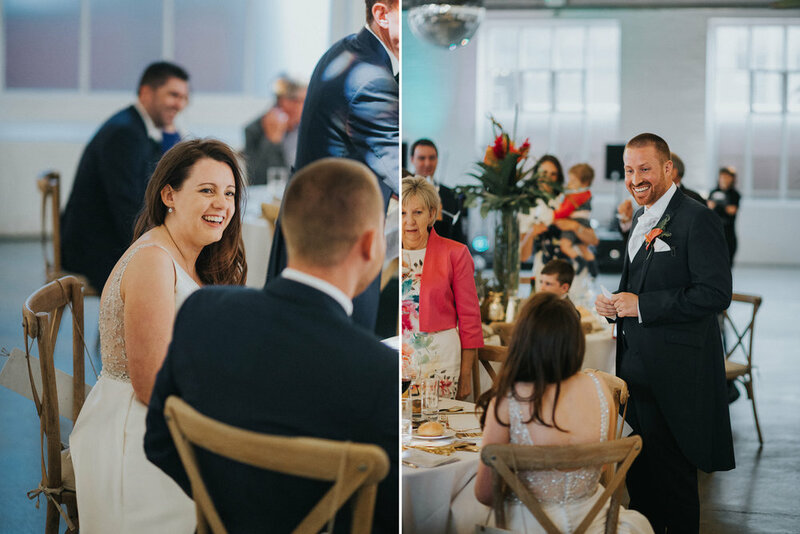 Sometimes you just remember the first time you heard about a couple’s wedding plans. 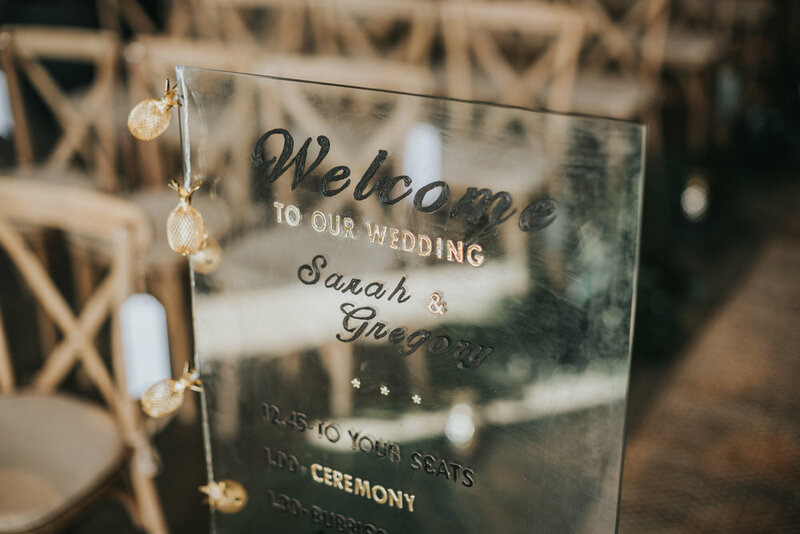 Whether thats because they have some outrageously good wedding ideas, or if it’s because it’s an alternative wedding from the normal. 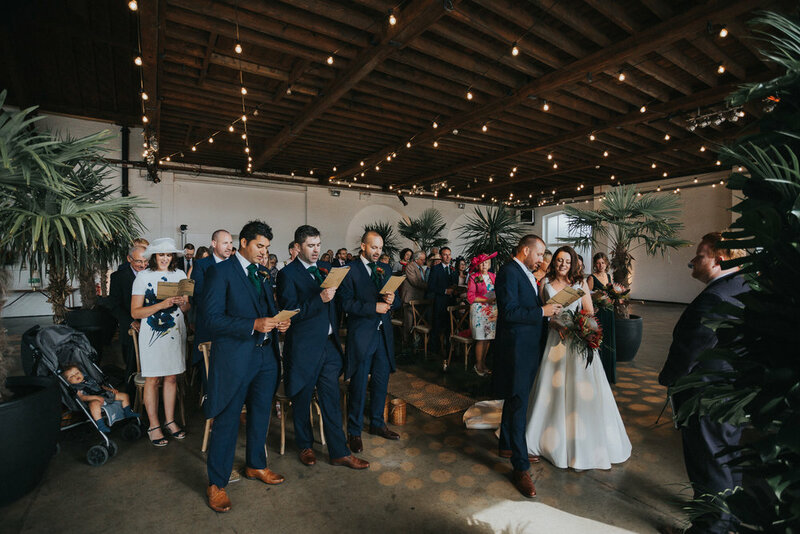 Well these guys ticked both those boxes. 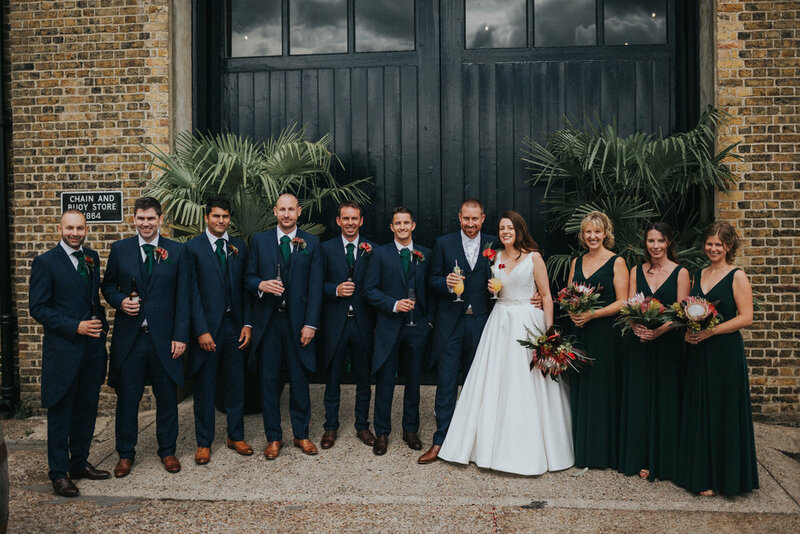 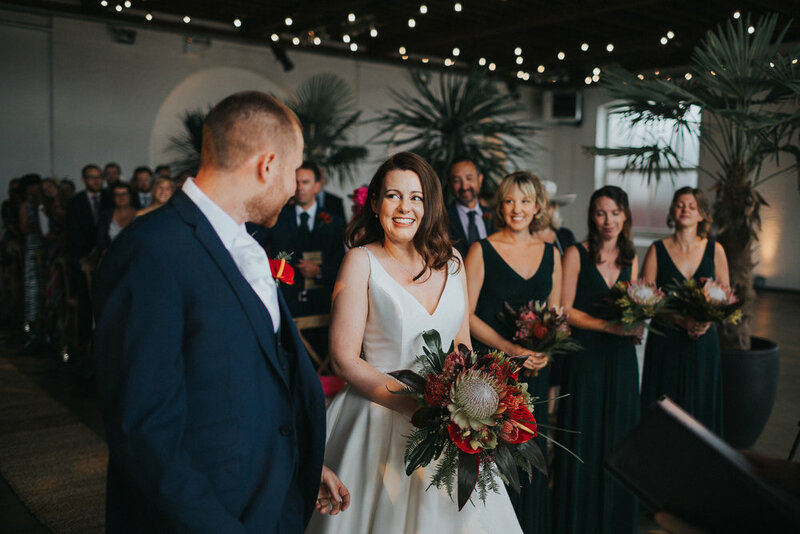 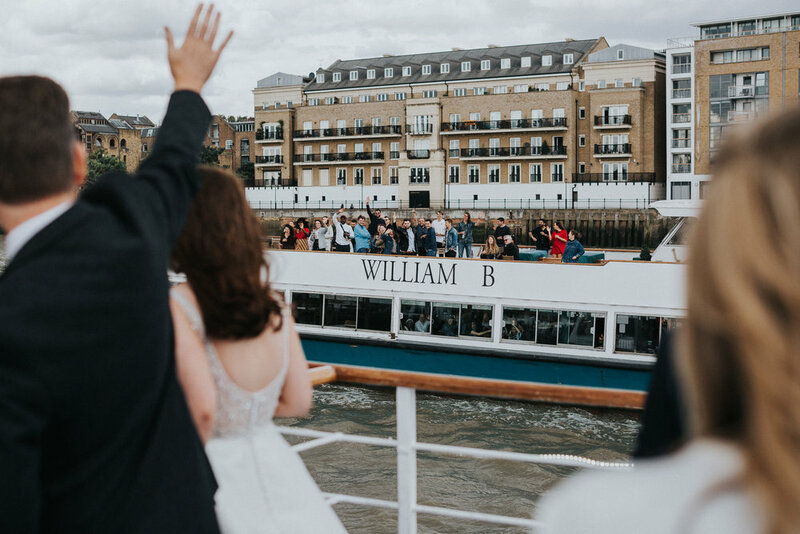 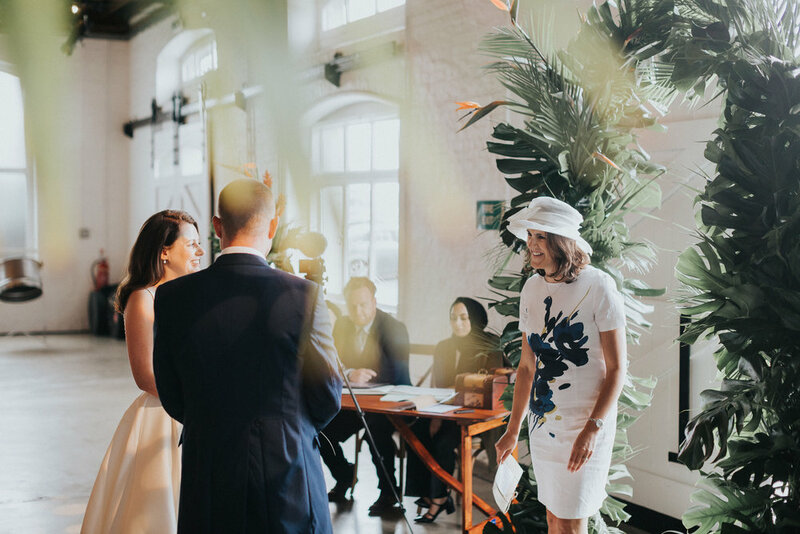 Having their wedding at Trinity Buoy Wharf London certainly got my heart racing a little. 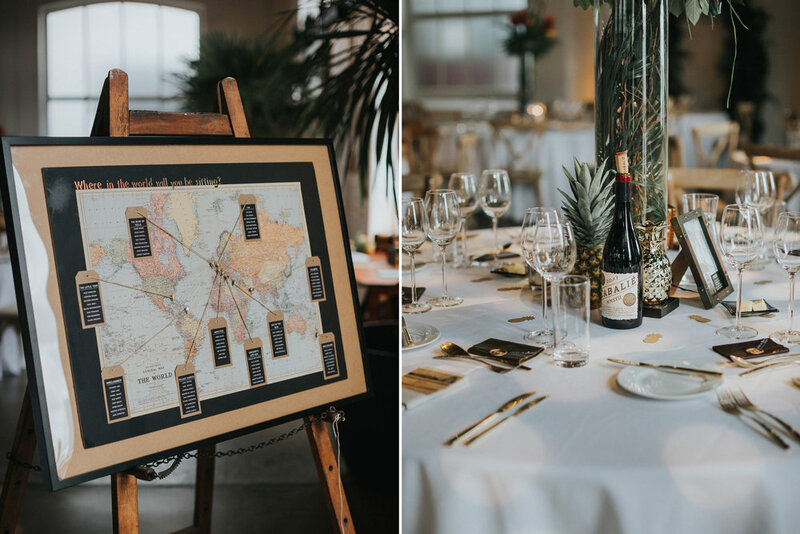 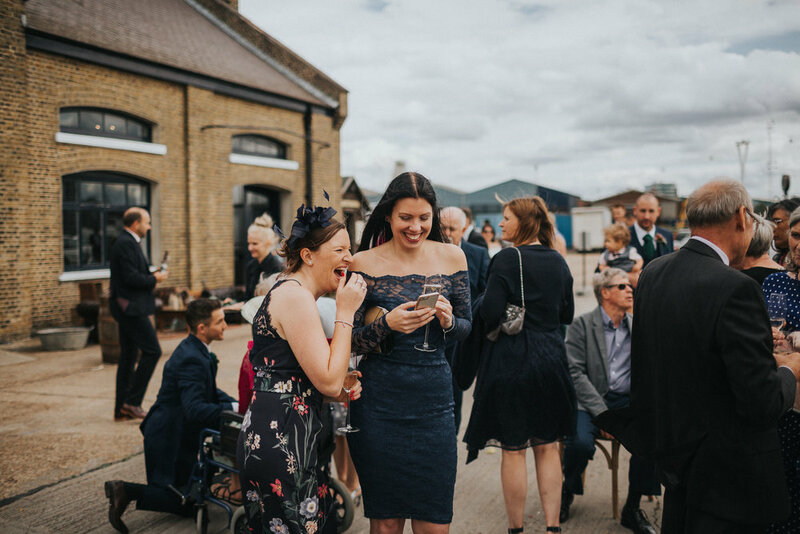 But it was when they said it was a Caribbean themes wedding and they were going to go on a cruise down the Thames for a couple hours, filled with Rum, I nearly fell of me chair! 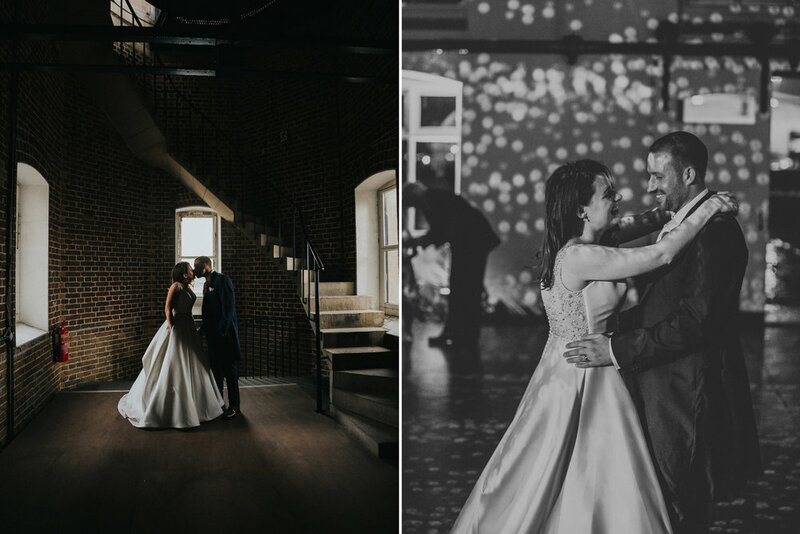 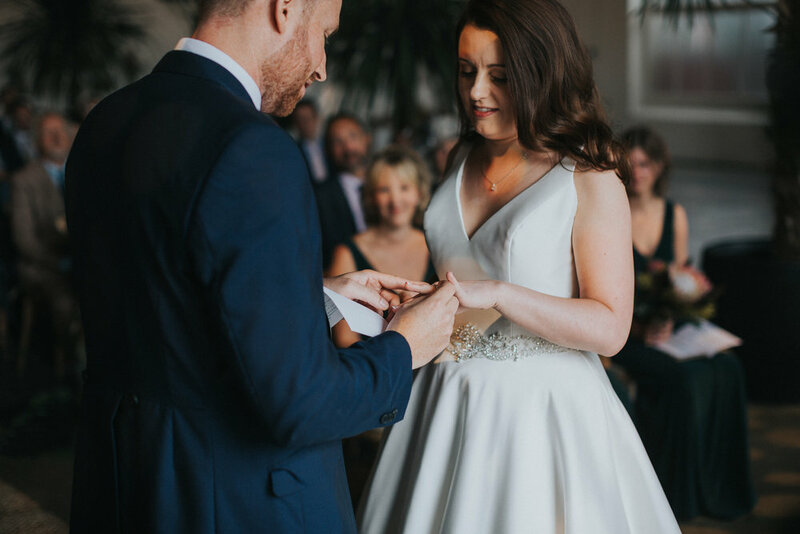 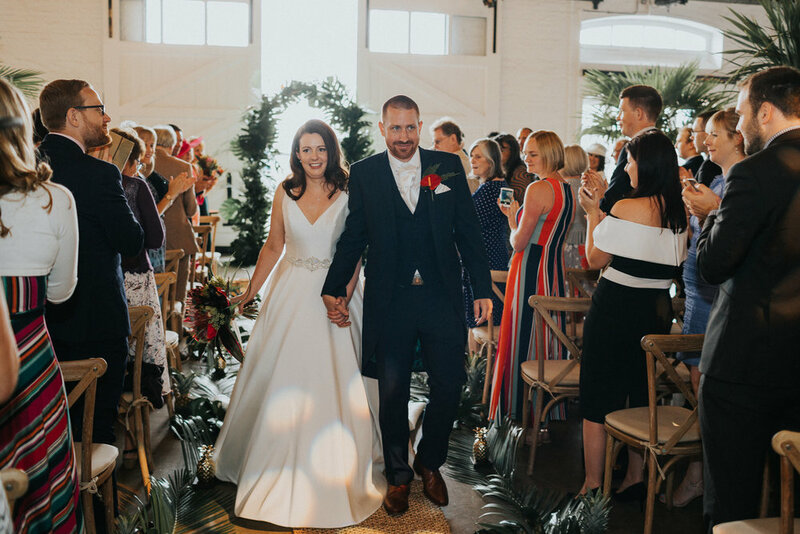 Greg & Sarah were a dream to shoot, from the getting ready right the way through to the dancing in the evening, nothing seemed to get in their way of having a great day! 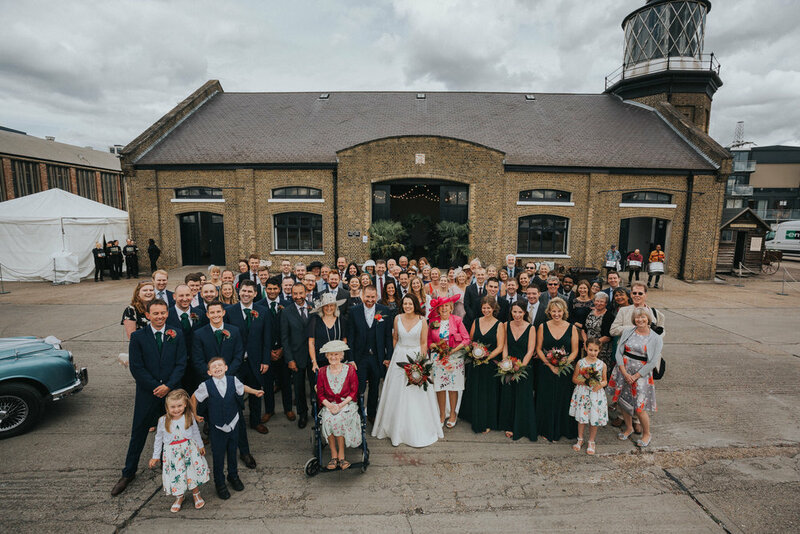 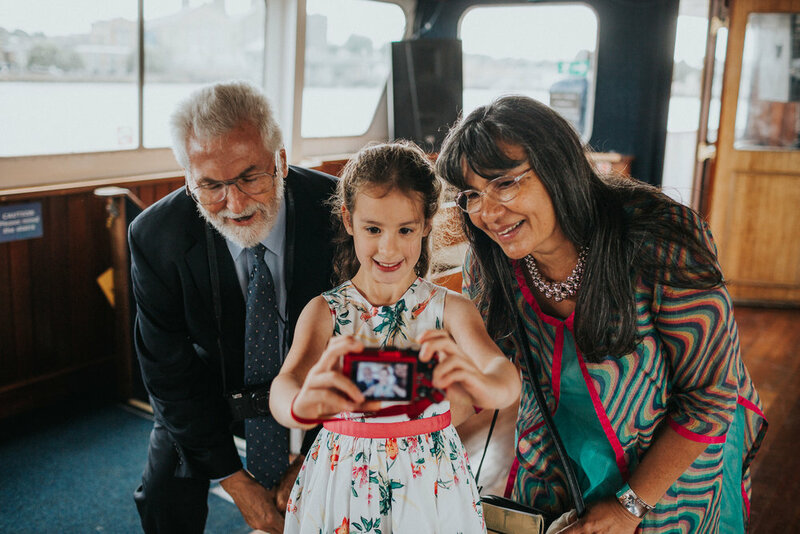 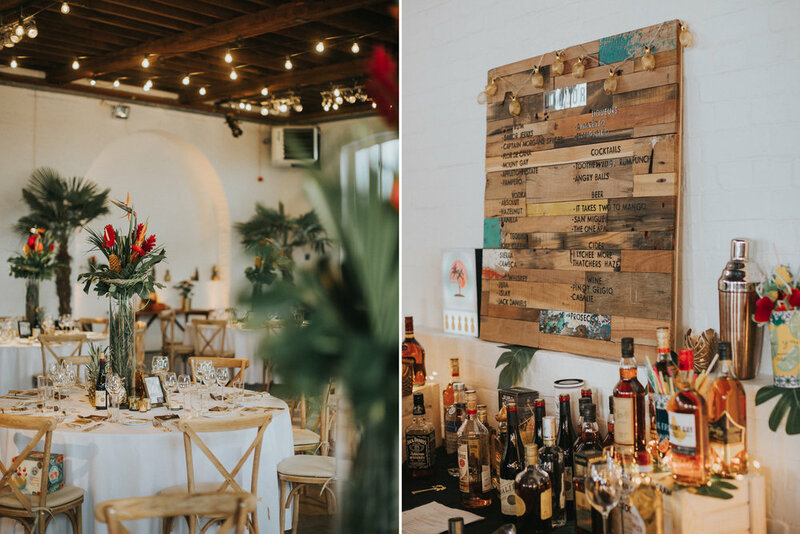 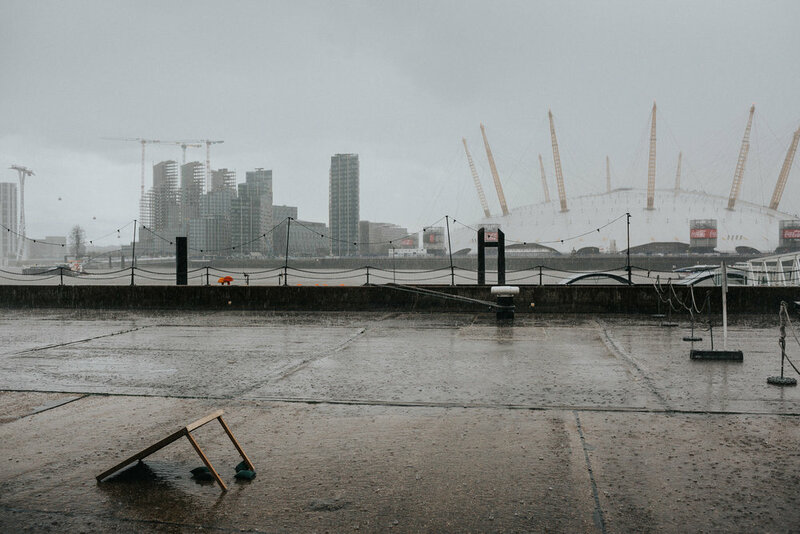 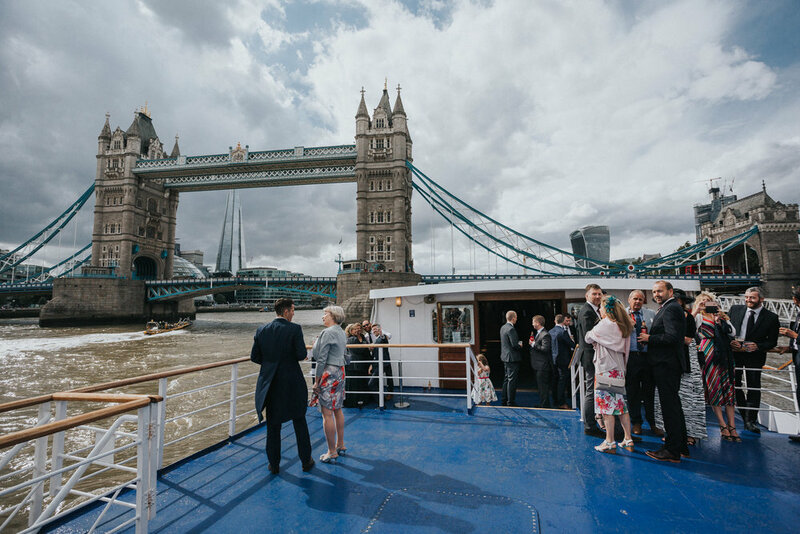 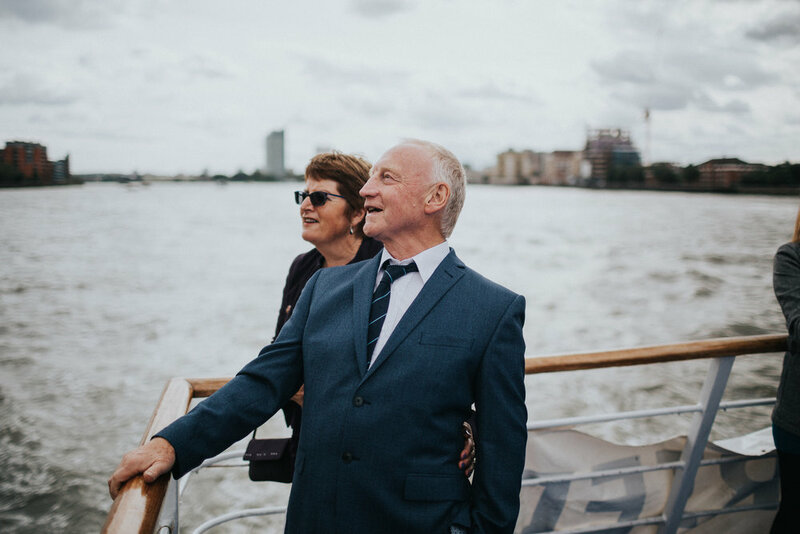 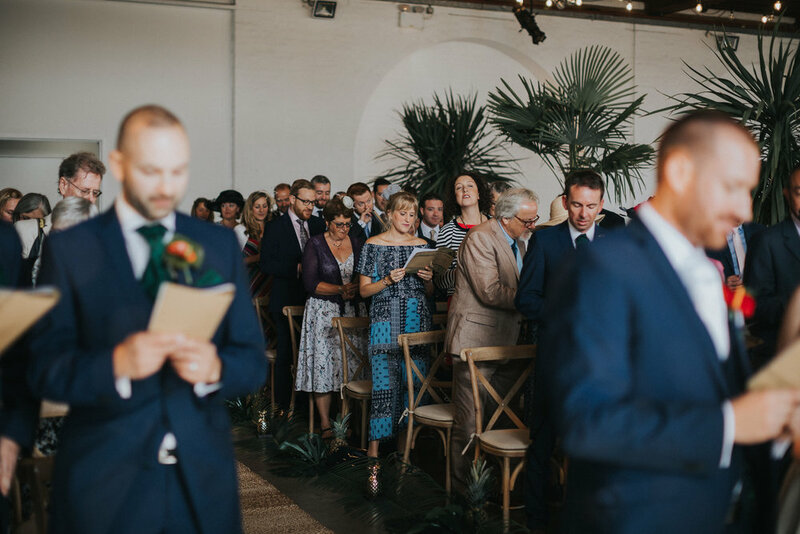 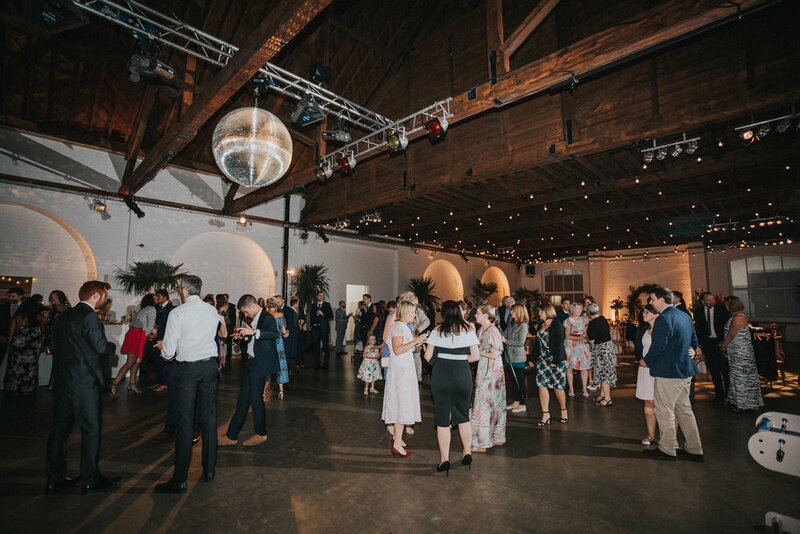 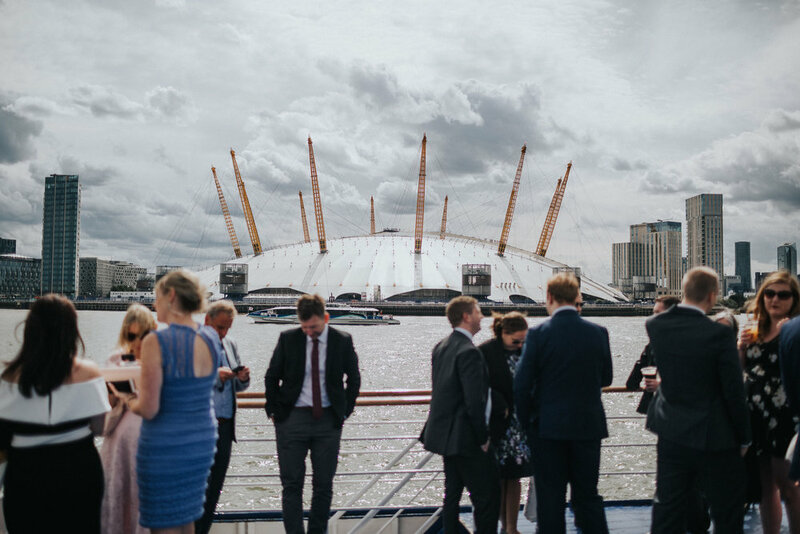 It was my first time at Trinity Buoy Wharf, and I would love to return one day to shoot another wedding!